The Walt Disney Company is teaming up with Snap Inc, parent company of the famous messaging app Snapchat, to produce shows for the platform in 2017. 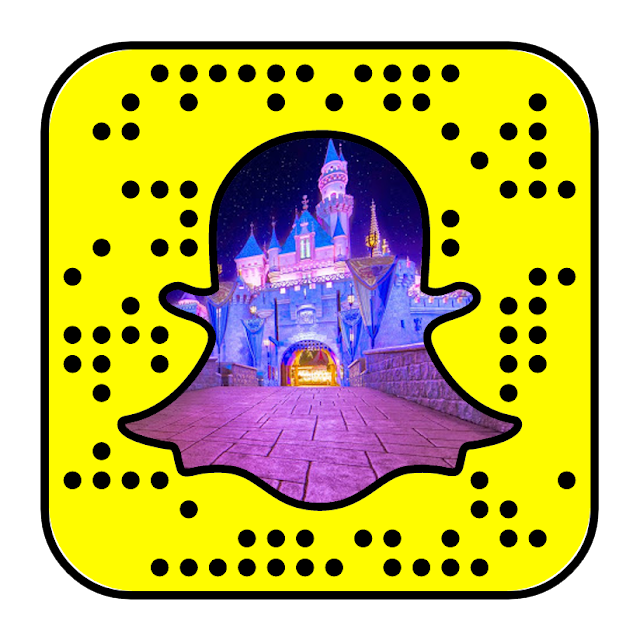 According to Reuters, the Disney-ABC Television Group will create several new series that will exist as Snapchat Stories, starting with “The Bachelor” recap series called “Watch Party: The Bachelor”, debuting on 3 January 2017. The ten-episode series will be between three to five minutes long each, starring Nick Viall, a runner-up from ABC’s dating competition show “The Bachelorette”. 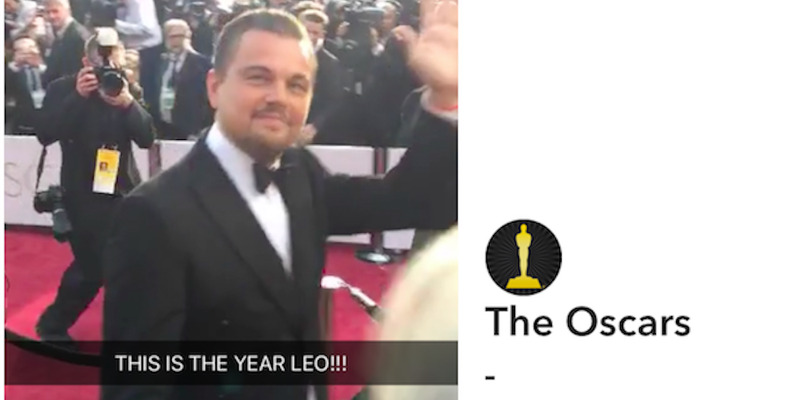 “Earlier this year, we worked closely with Snap on a very successful The Oscars Live Story and we look forward to building on that relationship and providing Snapchat’s mobile-centric users with a unique, immersive experience around our shows and brands,” said Disney-ABC Television executive John Frelinghuysen. Disney wasn’t the only company producing original content for Snapchat, Snap Inc also has a deal with NBC to air a tiny version of “The Voice” within the app. I am so new this website and want this.